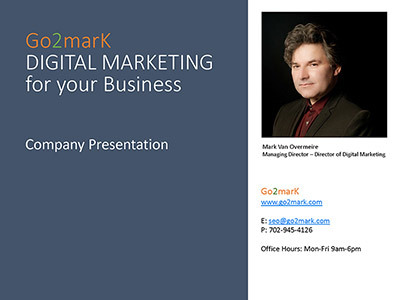 Go2marK is a Las Vegas SEO Company. It goes without saying that top rankings in search engines such as Google, Bing and Yahoo! are very important for your business. Search engine optimization (SEO) provides an unprecedented growth of relevant visitors to your website. Whatever the size of your organization, big, medium and small business SEO services provides you with great opportunities to grow and prosper. 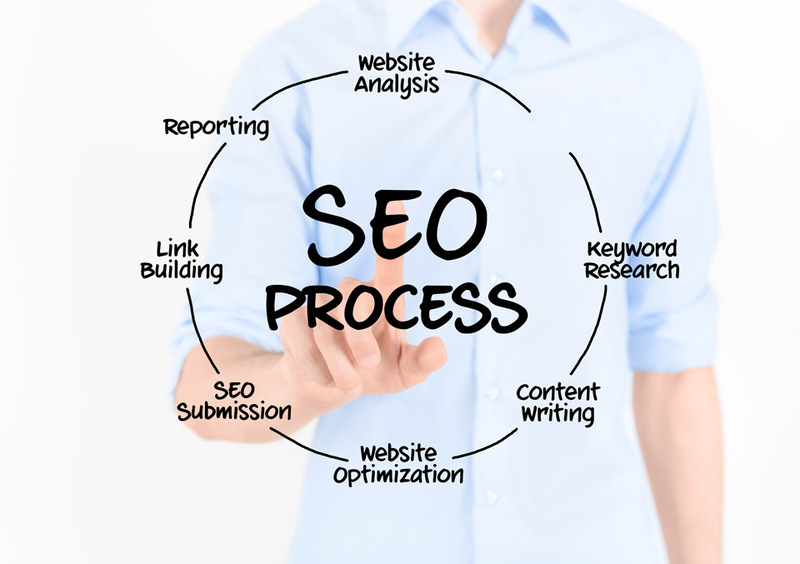 Before taking on your search engine optimization project we determine what your SEO goals are. Would you like top rankings in search engines such as Google, Bing and Yahoo!? More visitors? Or a higher number of conversions? Do you need local SEO services? Go2marK ensures that your website is fully search engine friendly and that your SEO goals can be reached. Search Engine Optimization (SEO) is a process where web content is subtly rewritten so that search engines such as Google know what the topic of the page is. This is done by targeting keywords. The goal is to rank as high as possible on relevant keywords that users type in the search box and to make sure the page that was optimized for those keywords is displayed in the search results. Search Engine Optimization is a long term strategy. It can take many weeks or even months to get high rankings depending on how competitive the keywords are. To enhance your chances in Google you will need at least 20 web pages with high quality content. The more content, the more opportunities. What are the steps involved in Search Engine Optimization (SEO)? No problem. If you do not have a website we can design and host a complete SEO friendly website for you that looks fantastic on all devices. WordPress and Drupal are just some of the open source content management sytems (CMS) we work with. For a webshop, we love working with Magento and PrestaShop. Go2marK uses White Hat SEO only. This means ethical search engine optimization. The submission guidelines from the search engines are always respected.